Home Ink Cartridge News Are You a Scorpio? Print out your Zodiac! If you were born between 24th October and 22nd November, Happy Birthday! Being born in this period means you’re a Scorpio. So here at Ink n Toner UK, we’ve dug deep into your Zodiac sign and created a little fact file about you and your Zodiac…Is it true? Here at Ink n Toner UK we have created a Scorpio poster for you to print out! 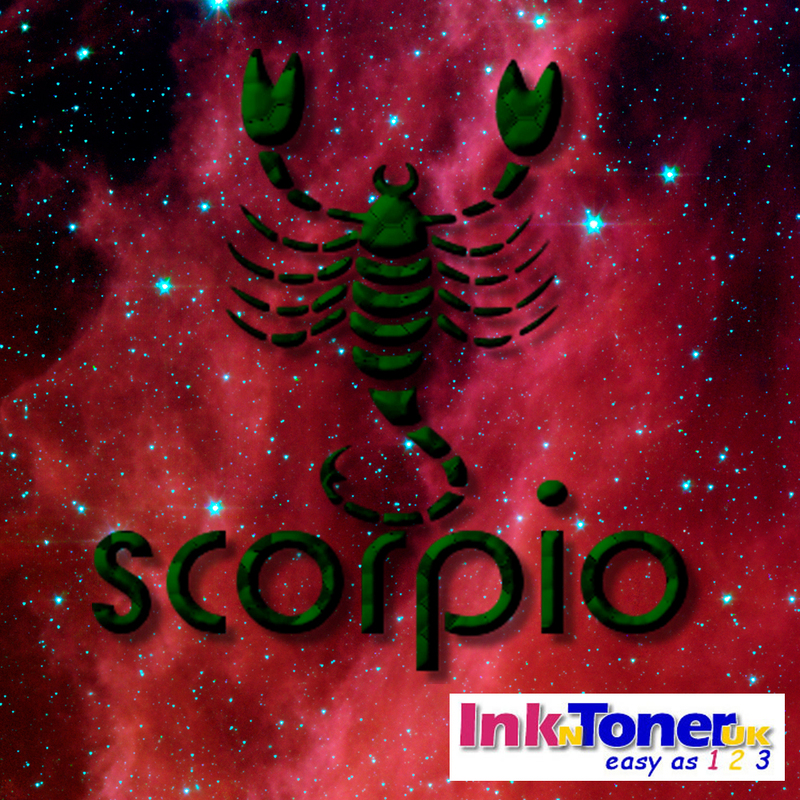 Need ink or toner cartridges to print out your free Scorpio poster? Well Here at Ink n Toner UK we are dedicated to providing you with the cartridges you need for the most affordable price. Click here for ink cartridges and click here for toner cartridges.